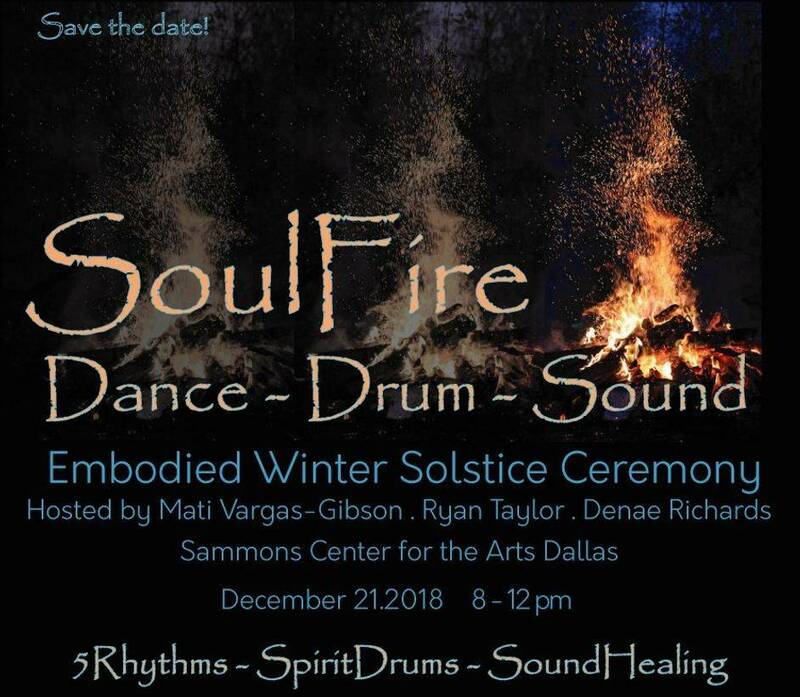 Join me along with Ryan Taylor and Denae Richards for a high vibration evening of 5Rhythms ecstatic dance with live drums, ceremony and ritual, blessing and sound healing journey. Last year almost 100 dancing bodies created a magical and powerful time that became a ritual gateway for this year. Make it a full circle and let?s Sweat our prayers together! $25 for the first 35 participants. PayPal registration has a 3% service charge.